Two sisters in Anambra State have sustained severe injuries in a kerosene explosion in Ogbunike, Oyi Local Government Area of the state. 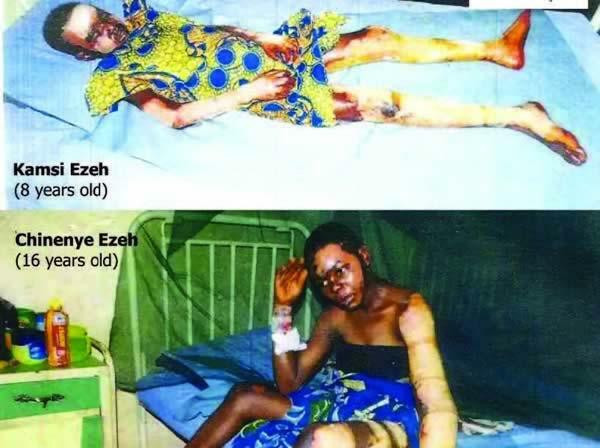 The victims’ names were given as Chinenye Ezeh, 16 years; and Kamsi Ezeh, eight years. A family source told Southern City News that the incident occurred following power outage in the area. 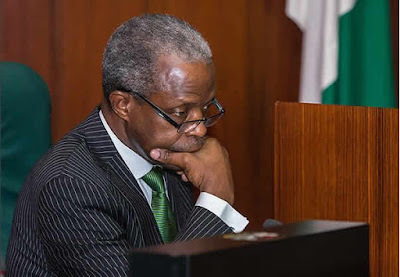 The source said, “Kamsi had brought a kerosene container to her elder sister, Chinenye, to fill their lantern because there was no public power supply in the area. He added that the victims were rushed to First Foundation Hospital and Maternity, Umunnachi, where they were being treated. The father of the victims, Godwin Ezeh, a native of Imezi Owa in Ezeagu Local Government Area of Enugu State, said he would not want his daughters to be disfigured by accident. He appealed to the Anambra and Enugu state governments and the public to assist him towards saving his children. In a statement by the Police Public Relations Officer in the state, Haruna Mohammed, the Command asked the public to always take necessary precaution when using kerosene and other combustibles in order to prevent such incidents. 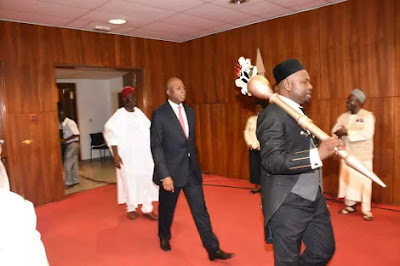 PDP BoT bars members from supporting Atiku, Saraki, othersHow Will Buhari's Refusal To Sign Electoral Act Affect 2019?